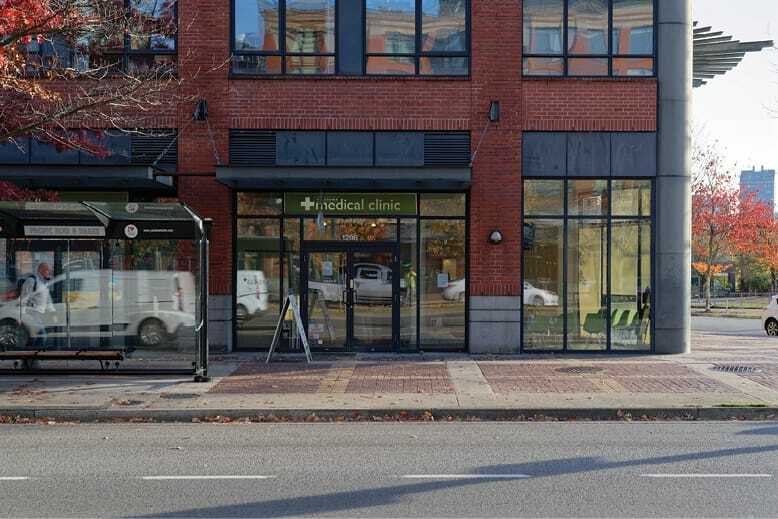 This project consists of retail units ranging in sizes of approximately 1,000 square feet to 4,500 square feet. 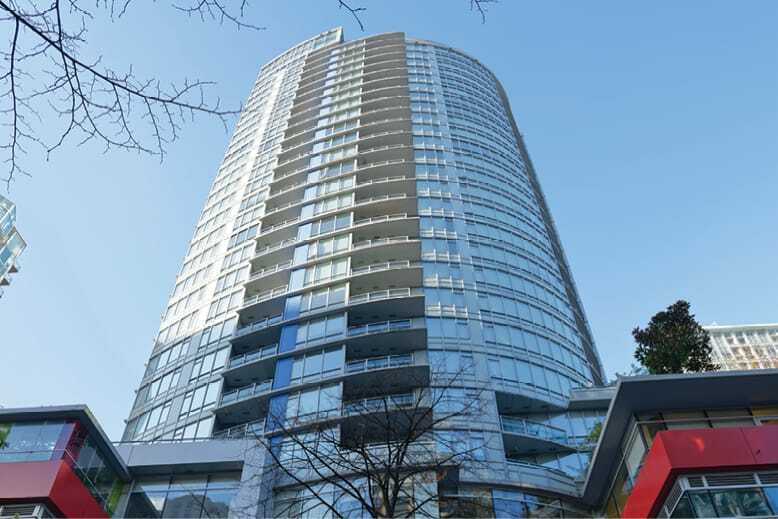 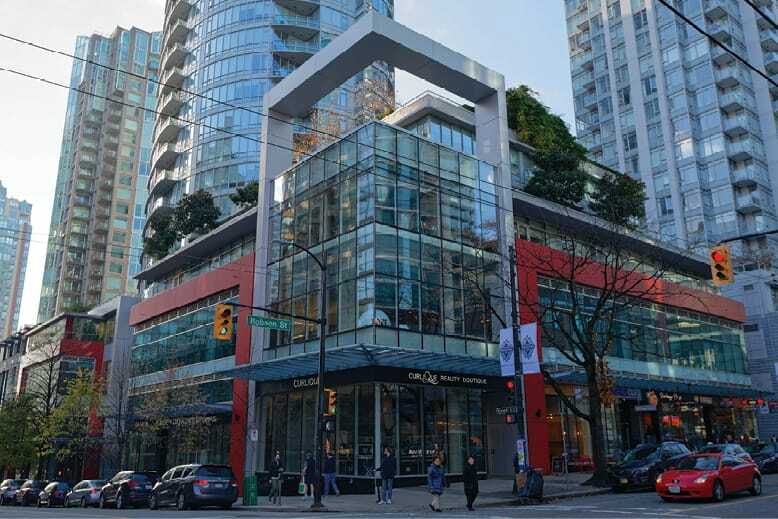 It is located at the corner of Davie Street and Marinaside Crescent, in the heart of the massive Concord Pacific Place master plan development. 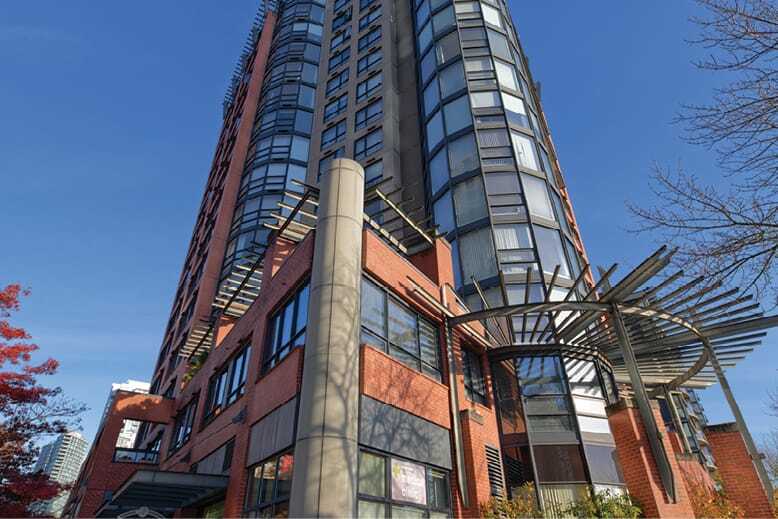 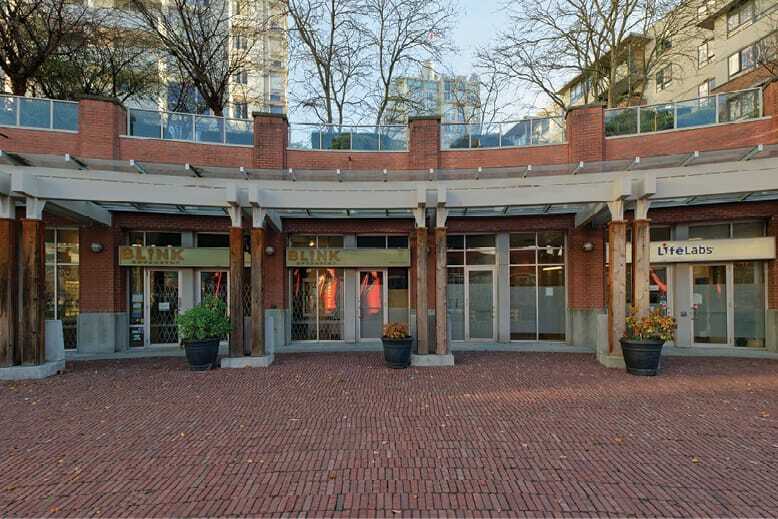 It is also adjacent to the historical Yaletown Roundhouse Community Arts & Recreation Centre. 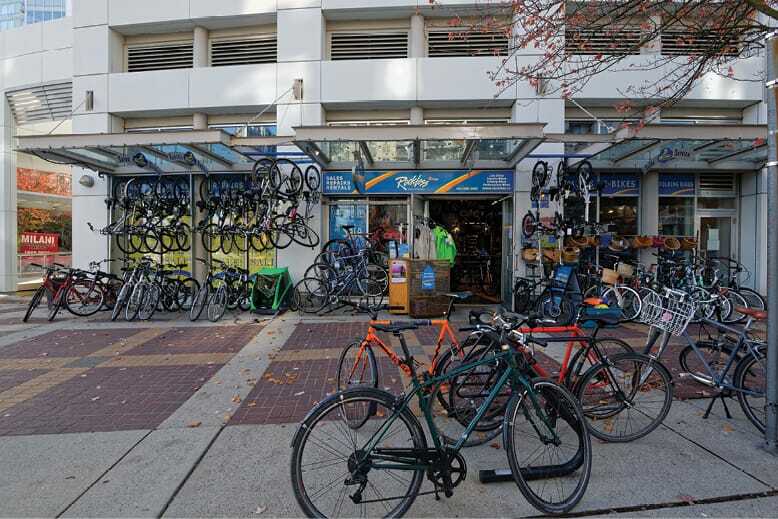 The project has an underground parking lot to serve the customers. 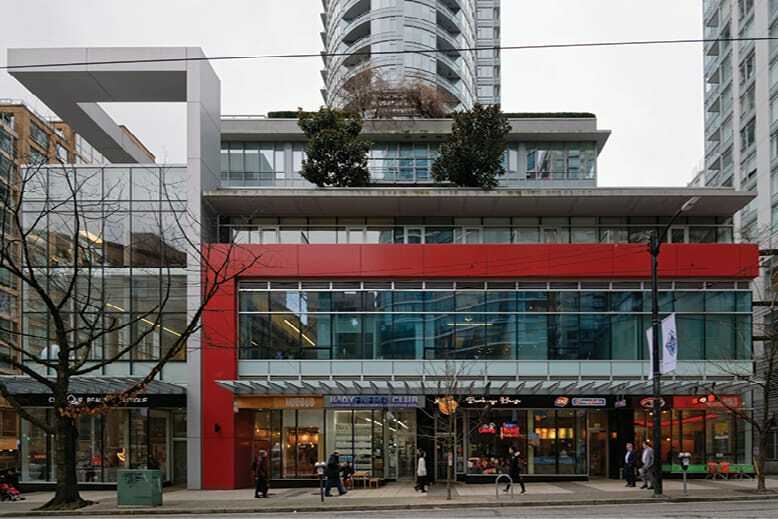 This project consists of street front retail units on Pacific Boulevard in Yaletown, Vancouver. 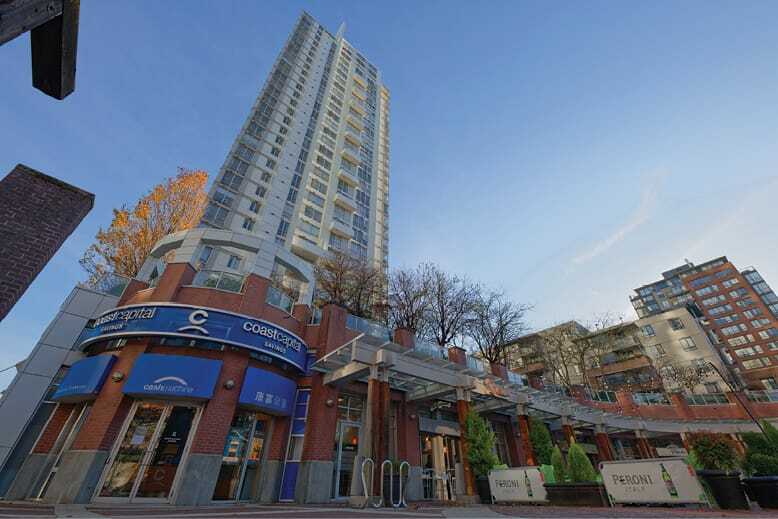 Pacific Boulevard is a major urban street, going through Yaletown and the Concord Pacific Place commercial and residential development. 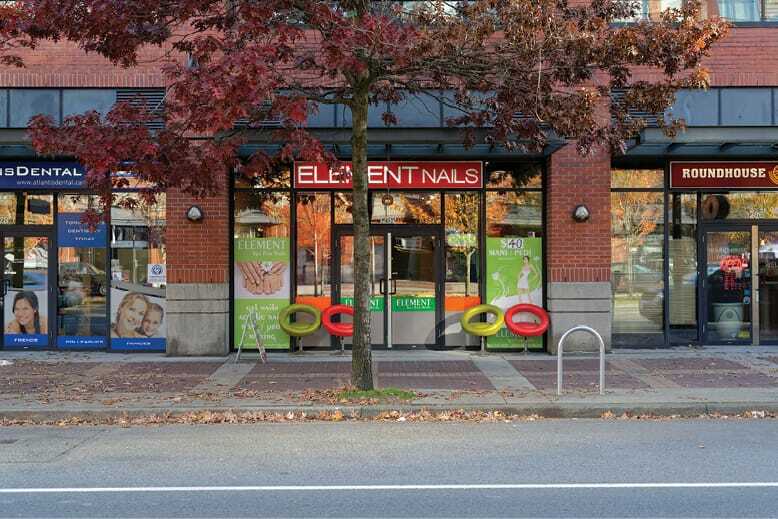 This project consists of prime retail spaces ranging from 800 square feet to 3,000 square feet. 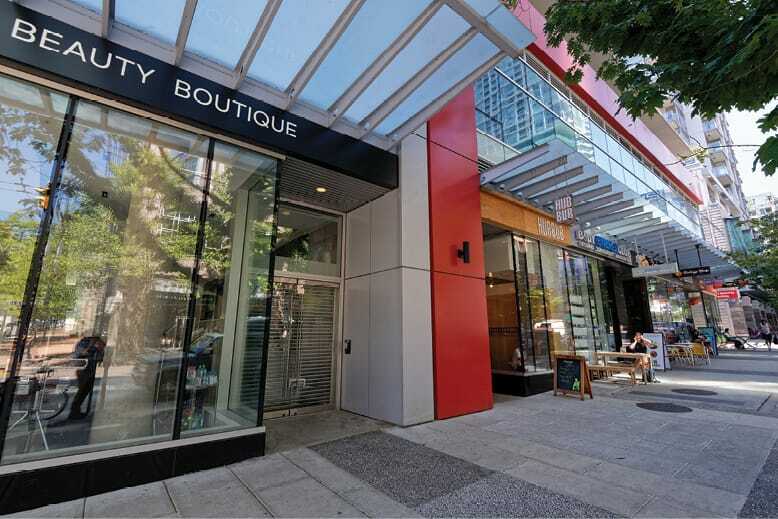 It is located on Robson Street, an international renowned shopping street in heart of downtown Vancouver. 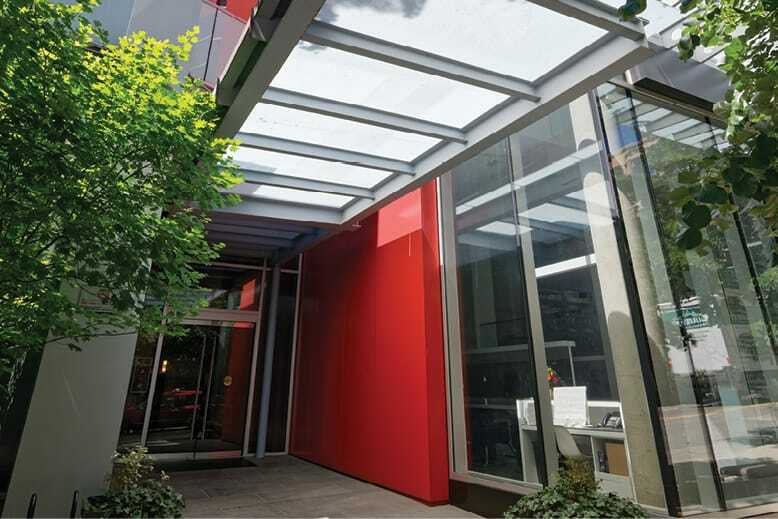 The complex also includes an underground parking lot to serve the tenants and their customers. 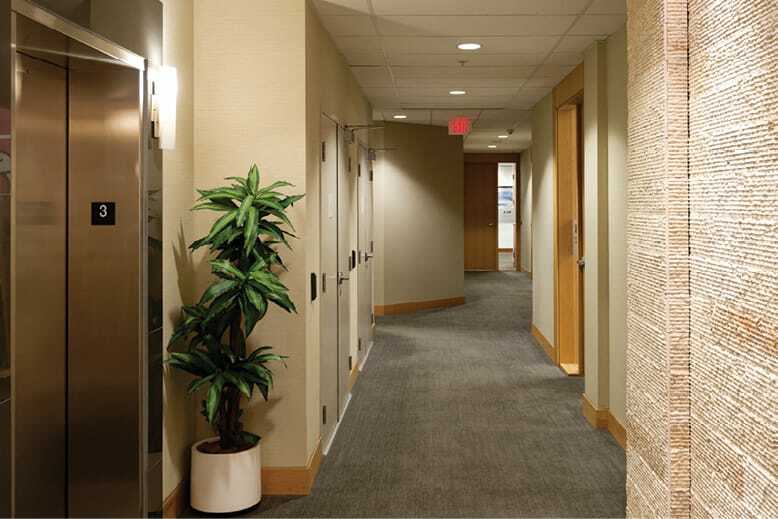 This project consists of 2 levels of commercial office spaces with rentable area close to 40,000 square feet. 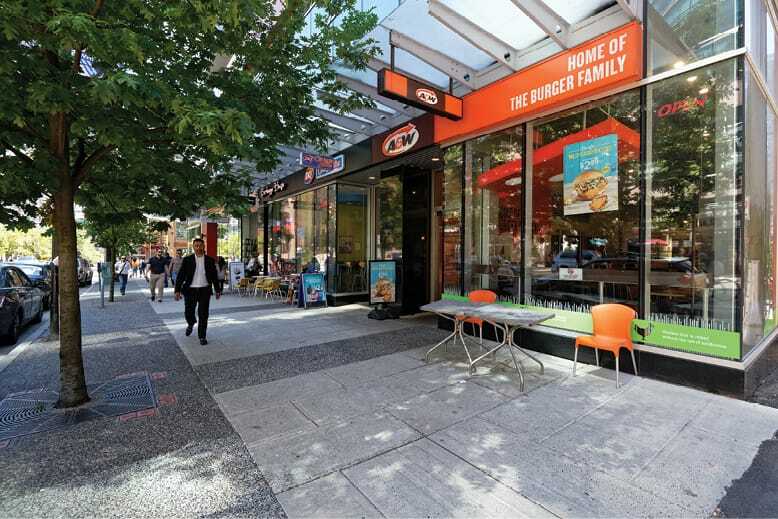 It is well located at the corner of Robson Street and Homer Street, the heart of downtown Vancouver. 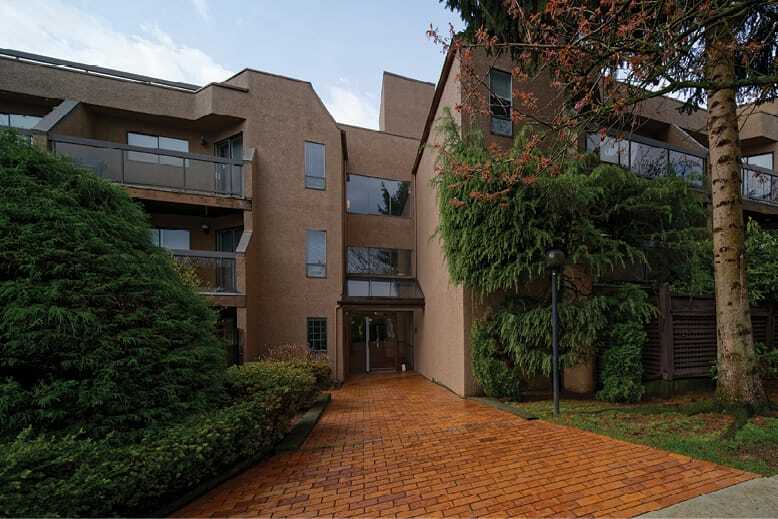 The complex also consists of an underground parking lot to serve the tenants and their customers. 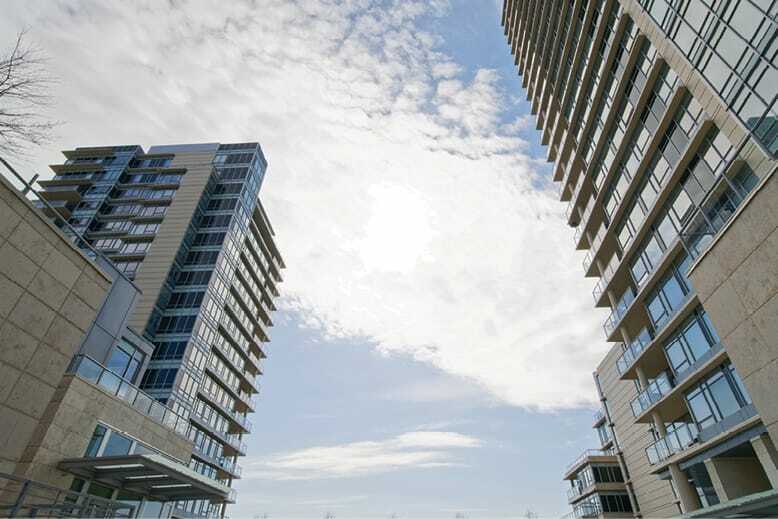 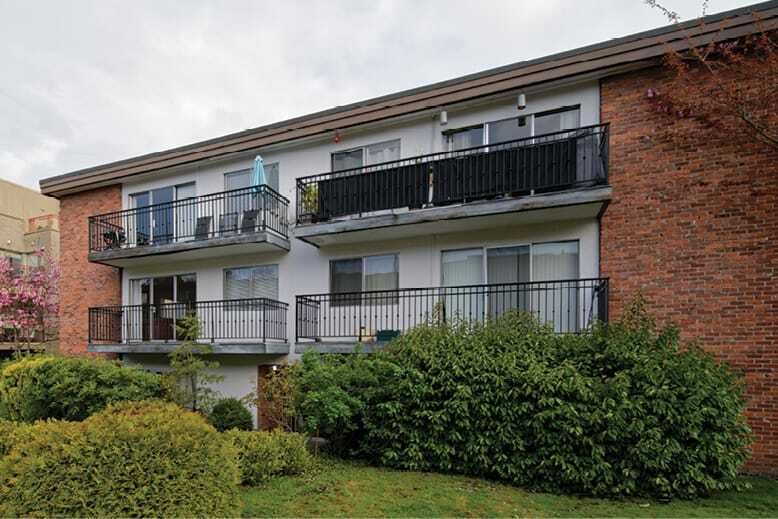 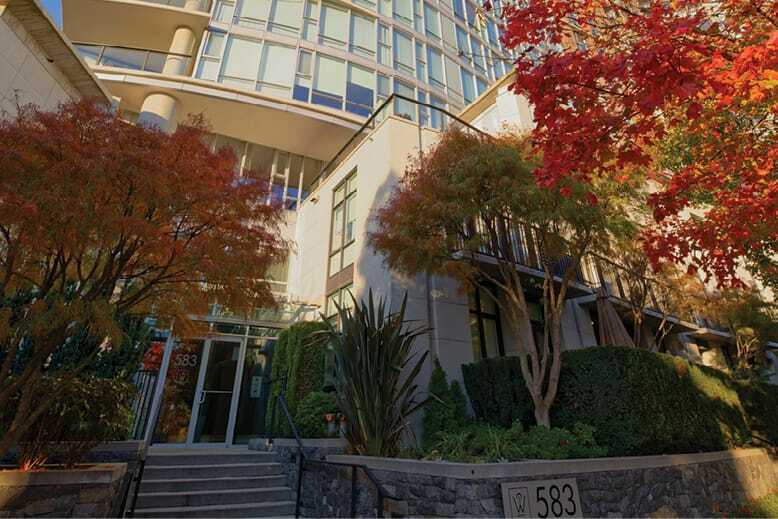 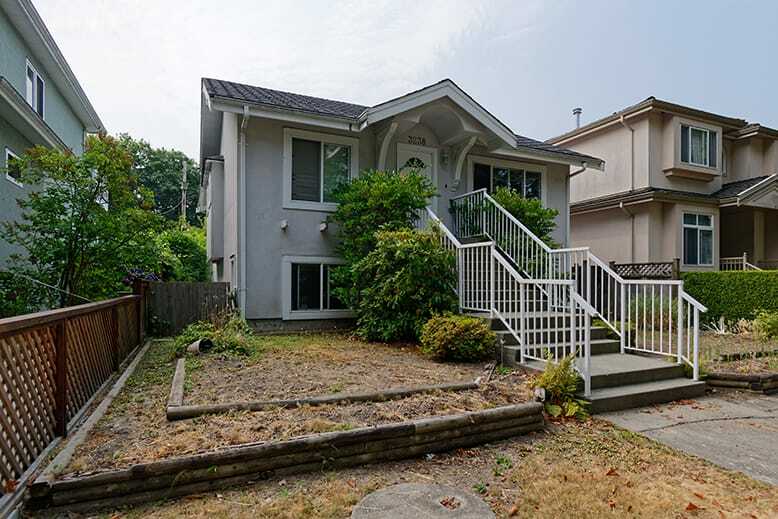 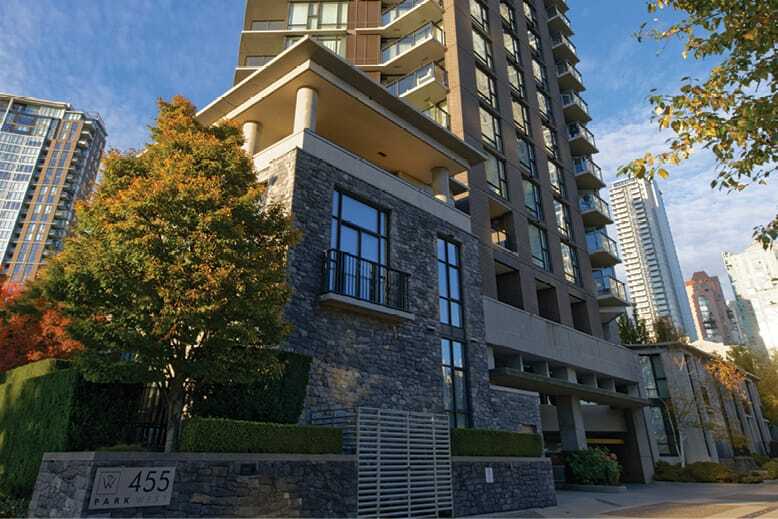 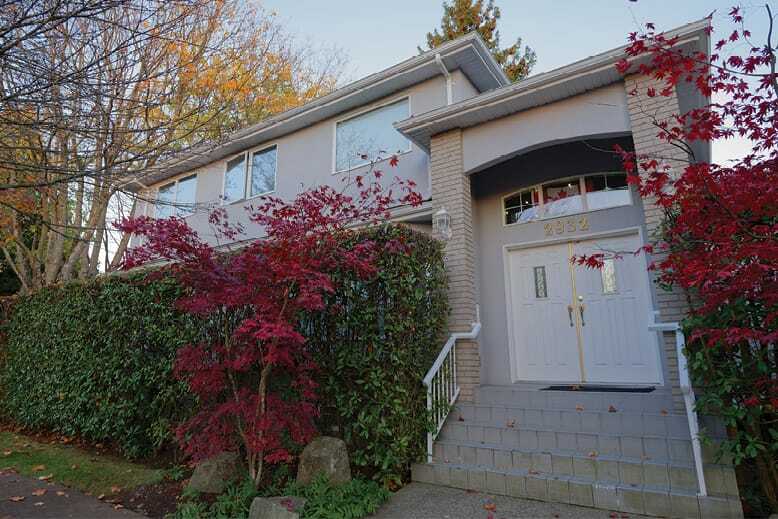 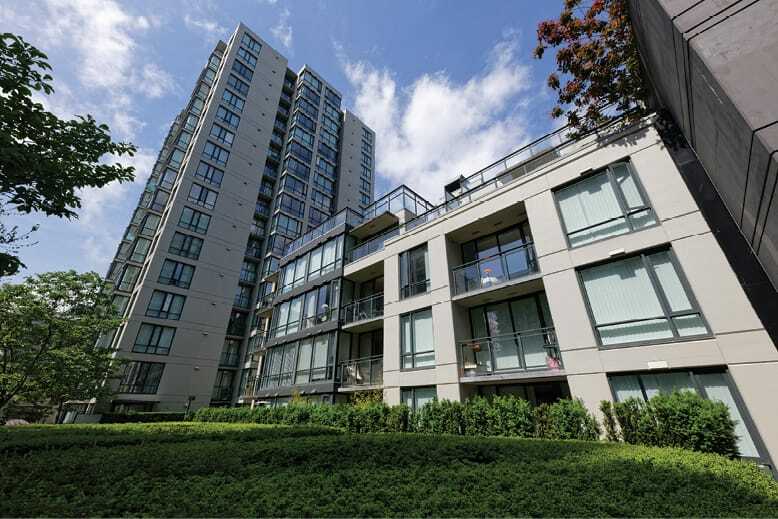 Magellen 20/20 owns, manages and leases one bedroom, one bedroom + den, and two to three bedroom condominium and rental apartment homes in a number of buildings in Vancouver, as well as a number of three to four bedroom single family homes on Vancouver’s West Side.